The official definition of a virtual office is this; A virtual office provides address services for a fee, without providing dedicated office space. It differs from “office business centers” or “executive suites”, which do provide physical office space and/or meeting rooms. Many companies including startups are choosing to ditch the typical office environment and allow employees to work remotely with virtual offices.This saves money and time. Sometimes renting an office can cost more than health insurance, as well as marketing and advertising combined; depending on where you’re located. Several companies believe in the quote “Work is a thing you do, not a place you go to.” This mantra has become increasingly popular these days and it seems to be multiplying throughout the business and startup world. Some companies mix and match so to speak. What this means is that they operate half from a brick and mortar office and half from a virtual or remote one. However, many people like David Cancel the CEO of Drift feel you should choose one of these operations and stick to it. They feel it’s more productive. When you decide to operate your startup with a virtual office you open yourself up to a wider pool of talent. Not everyone lives in a big city where offices typically are located. They may not even live close at all, however, when your team works remotely you can hire anyone from anywhere. This deepens your talent pool and will make your company better for it. Functioning with a virtual office and remote staff can be a bit challenging. However, there are some things you can do to streamline the process. 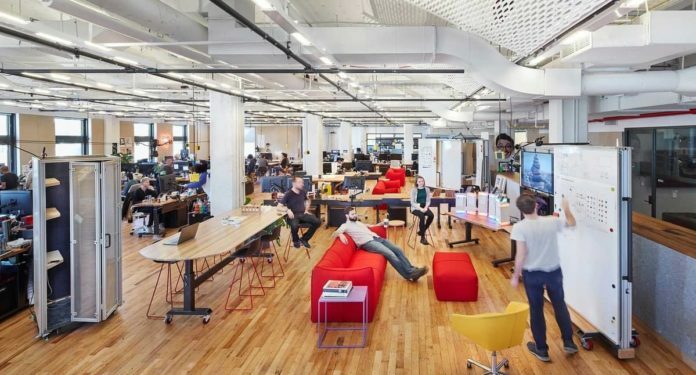 According to Bryan Helmig CTO and co-founder of Zapier “trust” is a major part of a well functioning virtual office situation. Helmig has worked with a remote team for almost 10 years. Andy Clark says you have to hire the right people. You need to make sure they are able to work from home efficiently. For instance, they need to be reliable self-starters and not need too much supervision. Another thing you need is great technology. If your internet connection is spotty or your workers don’t have the proper tech tools then your business will suffer for it. You’ll also want to make sure you are always giving clear instructions and the boss or manager needs to be available to answer any questions.